6 GREAT Academy Sports Deals Today! Adidas Duramo Running Shoes – $39.99 (in Coral or Black) + FREE shipping! 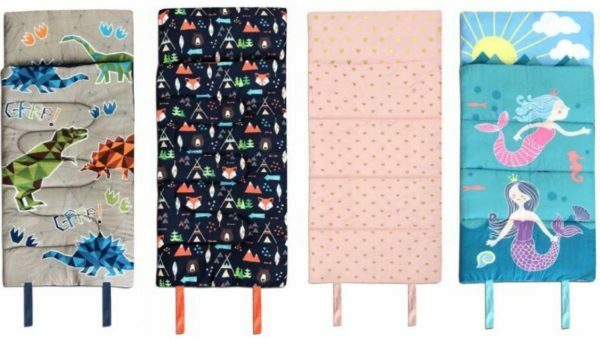 These are regularly $59.99 – so that's a great deal. 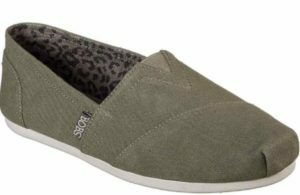 Dr. Scholl's Women's Luna Slip-on Shoes – $19.99 (in Pink) and $29.99 (in Olive Green, Taupe or Black) + FREE shipping! O'Rageous Women's Sandals – as low as $4.98 + FREE SHIPPING! 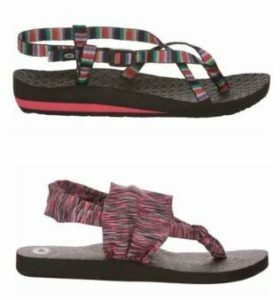 Choose from styles that look like knock-off Chacos, Tevas and Sanuk. 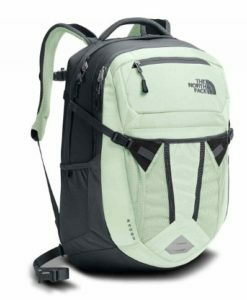 Great way to stay in style without breaking the bank!